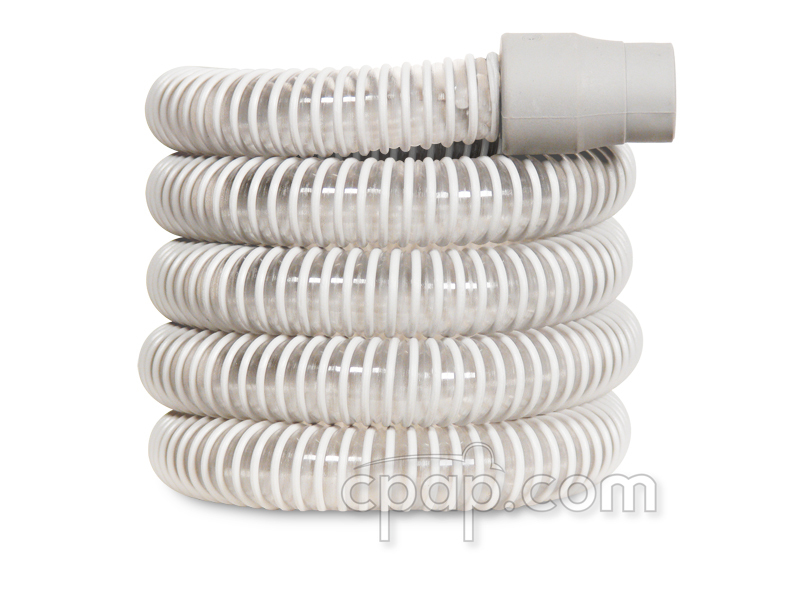 Filters, tubing and mask cushions are the items that most often need to be replaced. 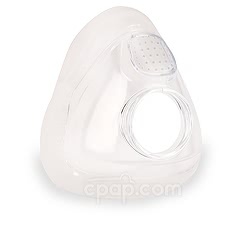 Filters help to clean the air generated by the CPAP machine. In general, fine filters should be replaced every four weeks. People living in homes with smoke or pets will need to replace CPAP filters more frequently. Tubing should be replaced every 12 months. 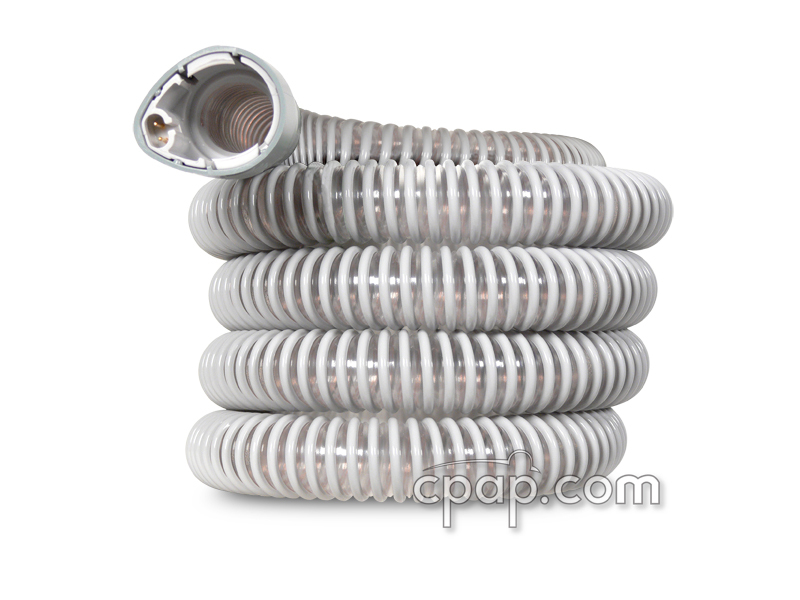 There are different types of hoses and some, such as heated hoses, are specific to the manufacturer. The life expectancy of mask cushions and nasal pillows vary based on the care and cleaning of the products, generally lasting three to six months. 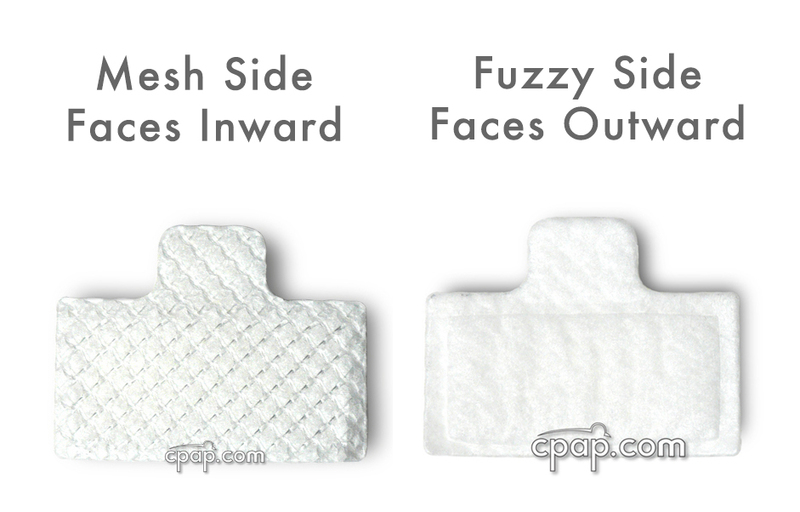 There are three types of filters used with CPAP machines: Reusable Foam Filters, Disposable Fine Filters, and Bacteria Filters. Reusable Foam Filters. 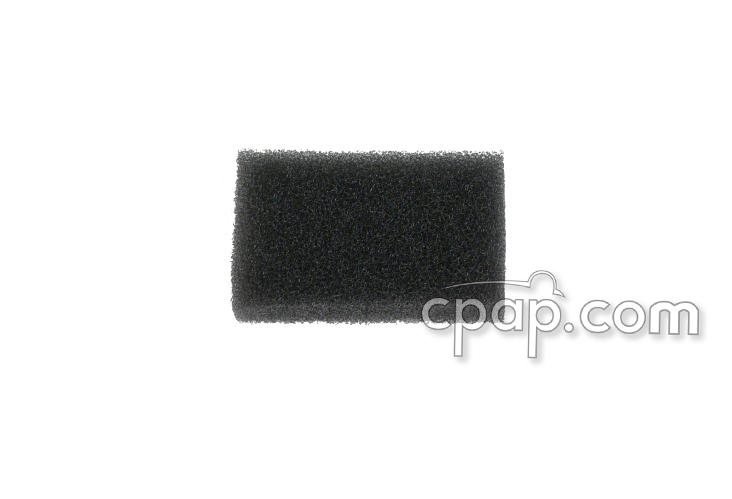 Reusable foam filters are placed at the air intake of the machine and are designed to catch larger particles. 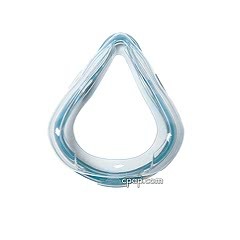 These filters can be lightly washed with a mild detergent to remove any particles that have collected. 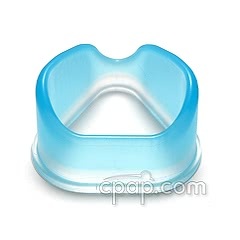 It is suggested to replaced a foam filter every 3 months or when the filter starts to break down. 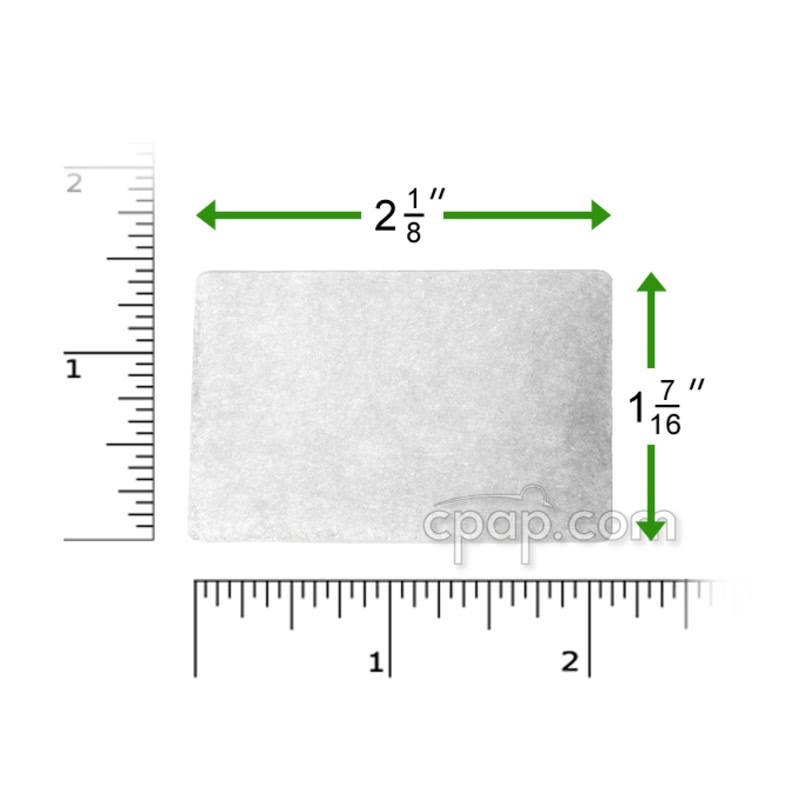 If a foam and disposable filter are used in a machine, the foam filter should be on the outside. Disposable Fine Filters. Disposable fine filters collect much smaller particles. These filters are not meant to be cleaned, but rather discarded when dirty. 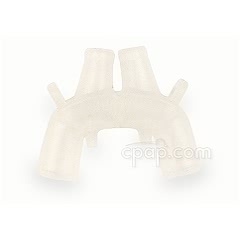 This filter is placed at the air intake of your machine and is used with a reusable foam filter. It is placed inside the machine first with the foam filter on the outside. This filter should not be washed and is suggested to be replaced every month, or more often with a more dusty environment. Some disposable fine filters also come in a hypoallergenic version. Hypoallergenic filters are made of a combination of two different density filter materials in order to block both the fine and large particulate matter, and are recommended for those suffering from allergies. Bacteria Filters. 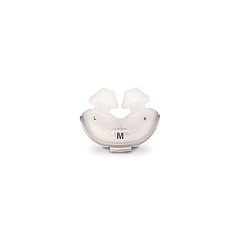 Bacteria Filters are fine enough to remove some bacteria and are clinically indicated when a CPAP machine is used by more than one person. 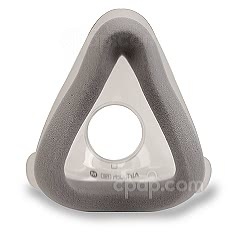 Many CPAP users find them helpful in reducing the occurrence of sinus infections and other nasal issues. 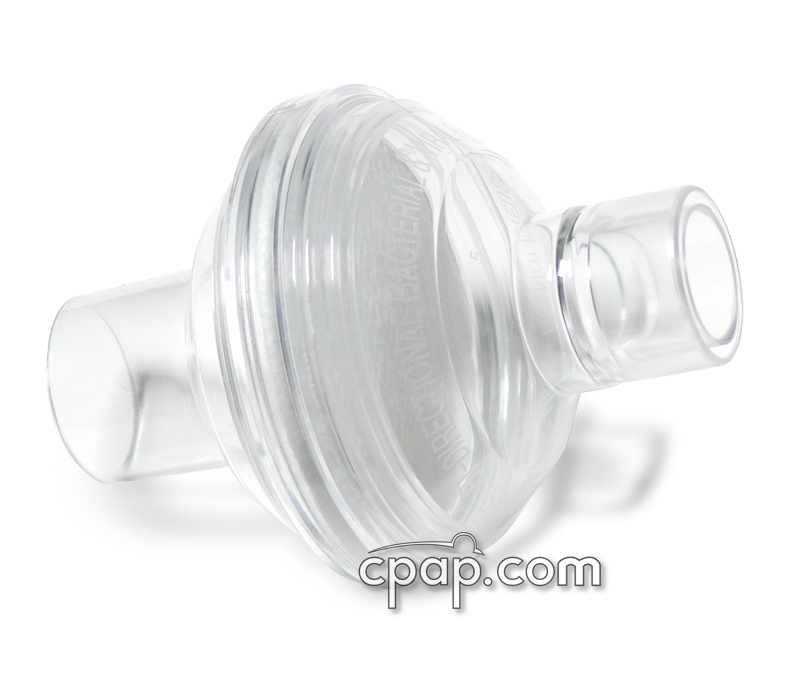 Bacteria filters can be used with a CPAP/APAP/ or BiPAP machine. They may be used with humidifiers, but should be removed and allowed to air dry during the day. This filter is placed at the air outtake of your machine if you are not using a humidifier. If you are using a humidifier, it is placed at the air outake of your humidifier. 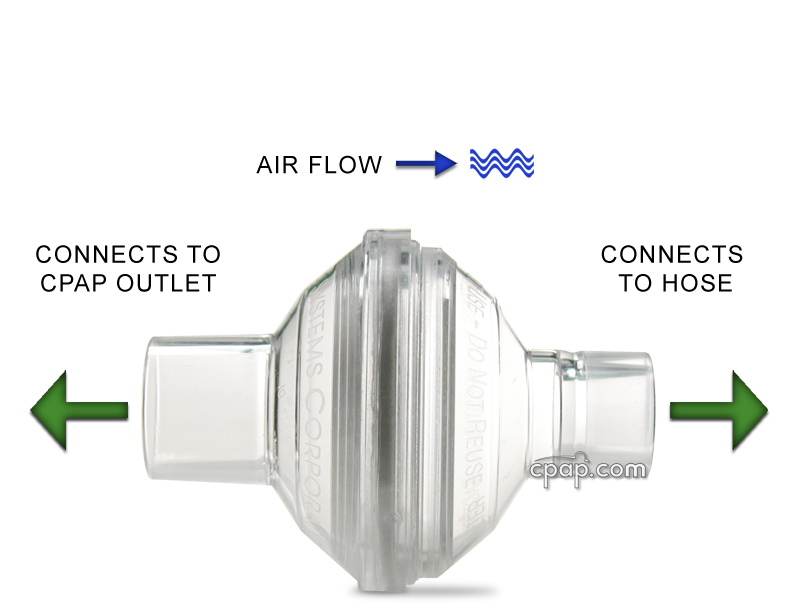 The bacteria filter is placed in the air outtake and the CPAP hose is placed on the other end. If you are unsure which filters to purchase for your machine, you can use our Part Finder Tool. 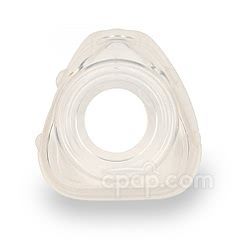 Can I Wash My CPAP Filters? It depends. Filters on a CPAP machine work exactly like the air filter on a car or home, and remove harmful allergens and irritants from the air. 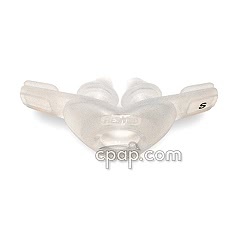 Fine disposable CPAP filters are not meant to be washed and should simply be discarded when turning discolored, or after a specified time period. 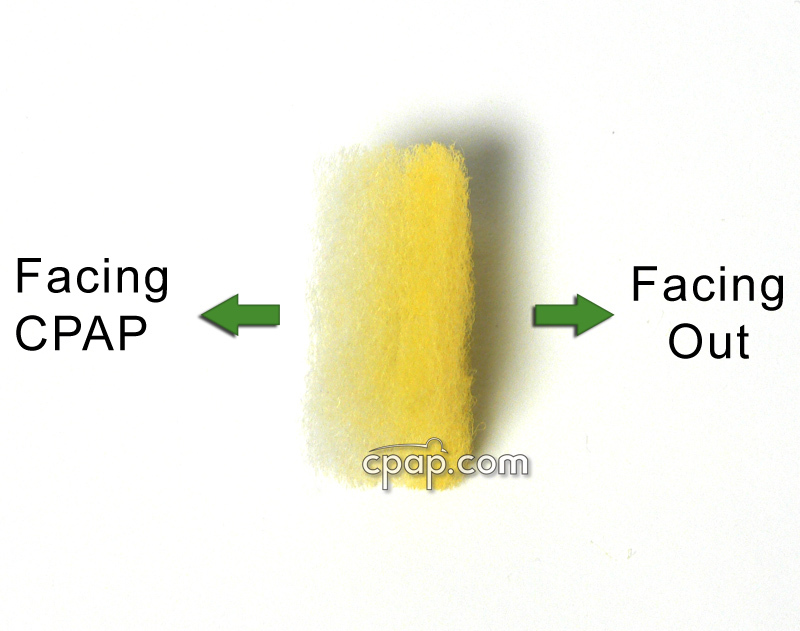 Reusable CPAP filters are generally made of foam and can be washed and reused, up until the point the foam begins to crumble. When this happens it should be replaced. Most foam reusable filters should be replaced once every 6 months, while most fine disposable filters should be replaced every month. 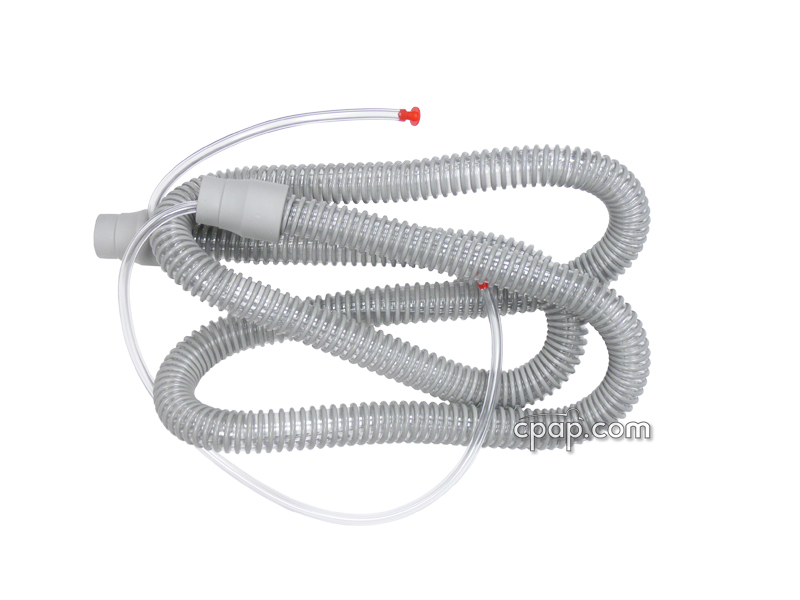 While some users are able to donate used CPAP equipment such as CPAP machines, masks and hoses really shouldn't be donated to the needy (if they've been used); as these items can harbor germs and pathogens and make the new user sick. Recycling a mask or hose can prove difficult as some of these devices use plastics that aren't recyclable. 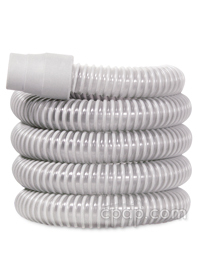 CPAP masks can use silicone or gel materials and can't be recycled, and some hoses have heating coils in them, which may not be recyclable.For these reasons, it's not a good idea to try and recycle hoses and CPAP masks. 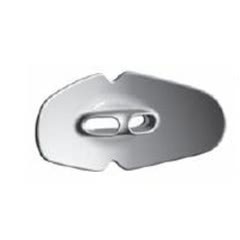 If you are unsure about what part you need, check out our Replacement Part Finder! 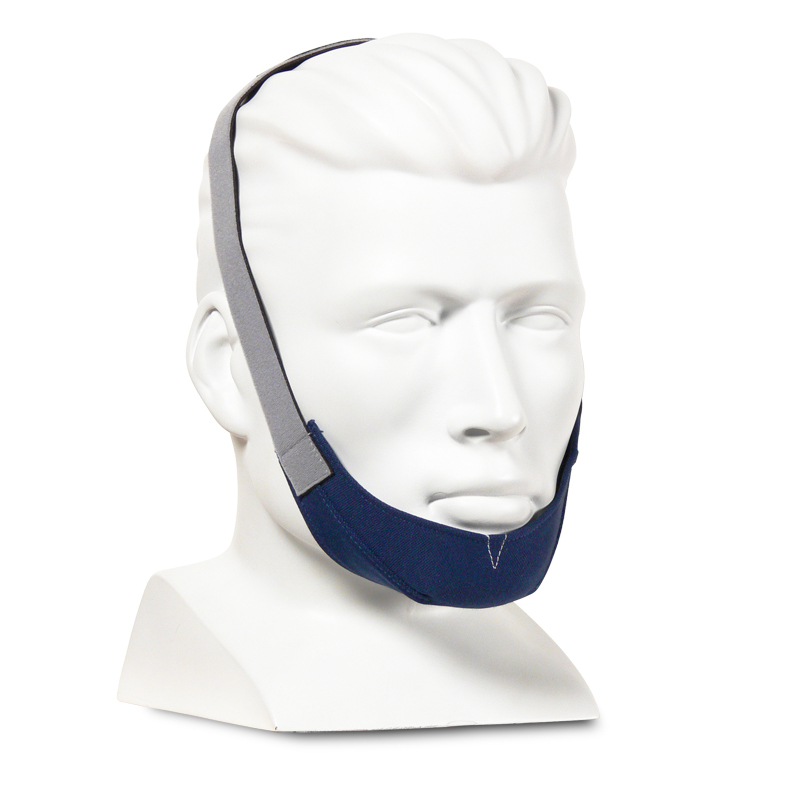 Mouth breathing can sometimes be eliminated by using a Chinstrap. 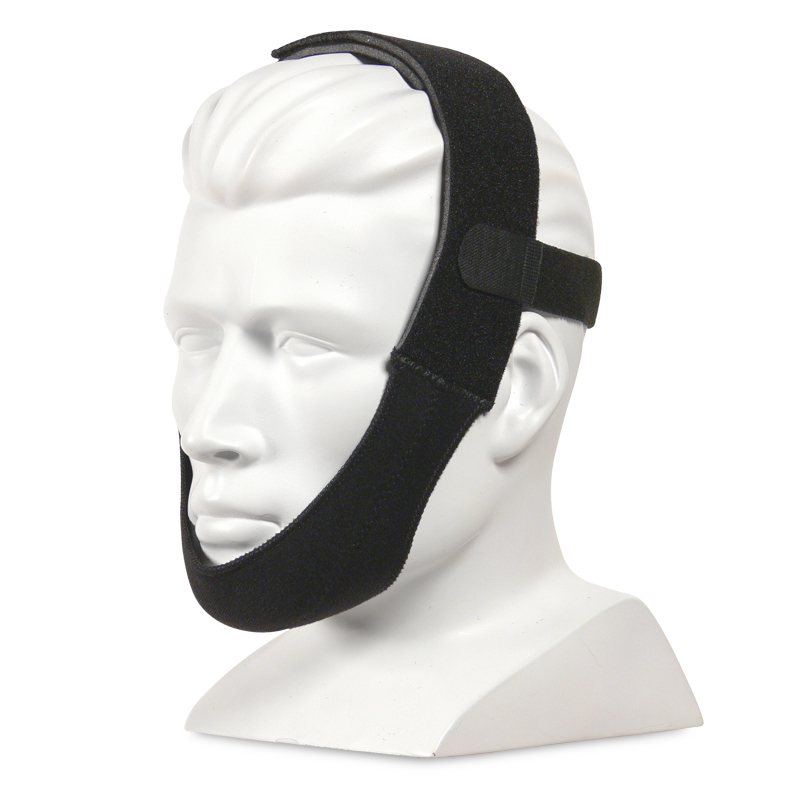 Mask cushions should be replaced every three to six months! Using old equipment can cause unfavorable side effects. Keep your equipment up to date. 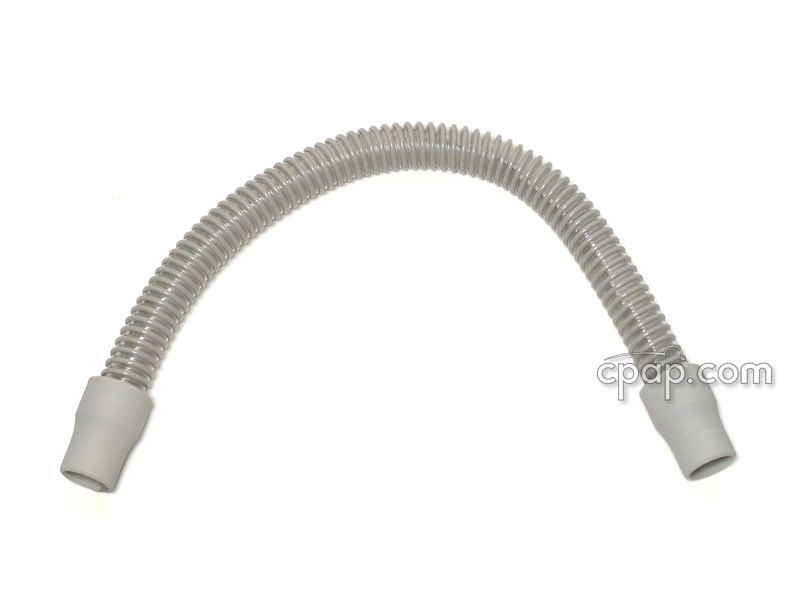 How Do I Dry CPAP Hoses After Cleaning?